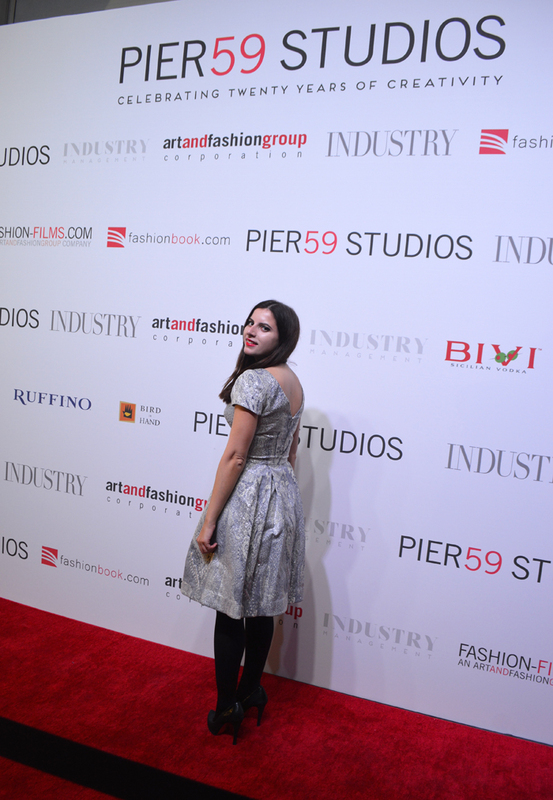 Prince Federico Pignatelli Della Leonessa held a star-studded soiree fit for a royal to celebrate the 20th Anniversary of his Pier59 Studios at the Chelsea Piers. 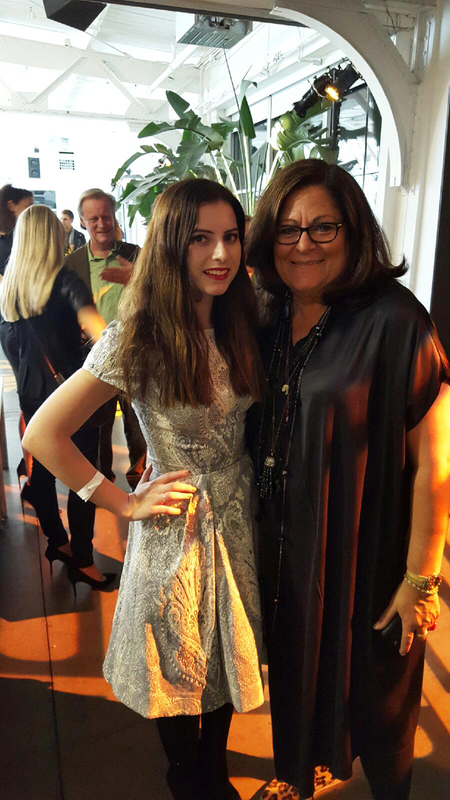 The event was co-hosted by Fern Mallis, creator of New York Fashion Week, and internationally acclaimed photographer Russell James. 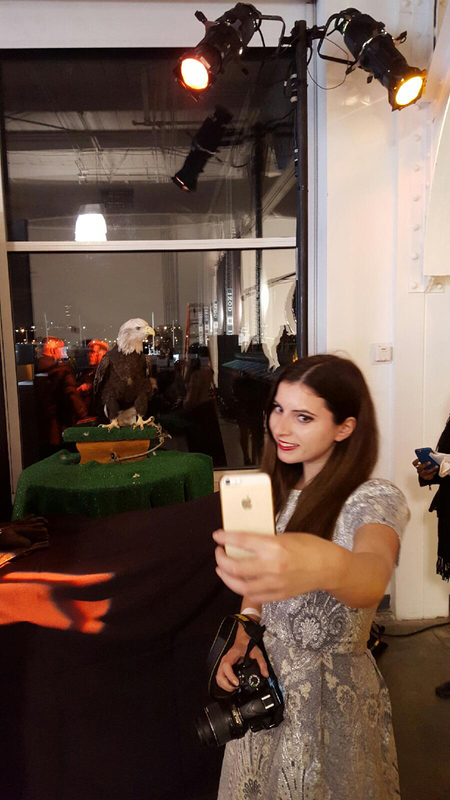 Over 200 top models attended the event to celebrate two decades of art and beauty at Pier 59 Studios. Also in attendance were over one thousand people from the fashion industry that included elite guests like Ed Razek President of Victoria's Secret, Mario Sorrenti, Erez Sabag, Elie Tahari, Tiesto, Martha Hunt, Anna Cleveland, R.J. King, Lindsay Ellingson, Paul Haggies, Ymre Stiekema, Alex Von Furstenberg, Ty Hunter, Alex Lundqvist, Oda Marie Midboe, Viktoria Sasonkina, Bregje Heinen, Maxwell, Alina Baikova, Trevor Reckling, Elliot Tebele, Gabriel-Kane Day-Lewis, Johannes Huebl, Maury Hopson, Ivan Bart, Jonathan Cheban, Countess Luann De Lesseps, Victoria De Lesseps. Prince Federico Pignatelli della Leonessa was born in Rome, Italy in 1963. He hails from a family of ancient Italian nobles with roots dating back to 900 AD and direct Aristocratic ties to Pope Innocenzo XII. Pignatelli began his career in his home country of Italy as a real estate developer and leading financial journalist in monetary policy, before segueing into prominent careers in international finance in Switzerland and London. 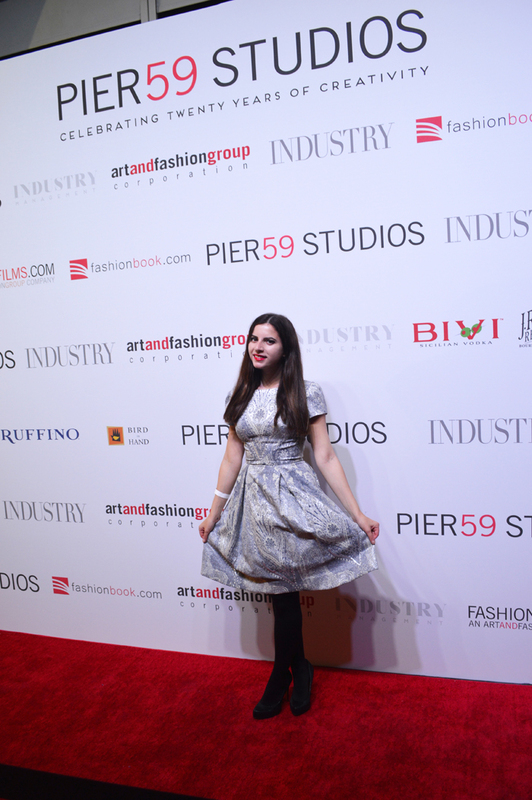 After several successful and rewarding years in the investment banking business, Pignatelli decided to follow his enduring passion for photography, leading him to the creation of Pier59 Studios. 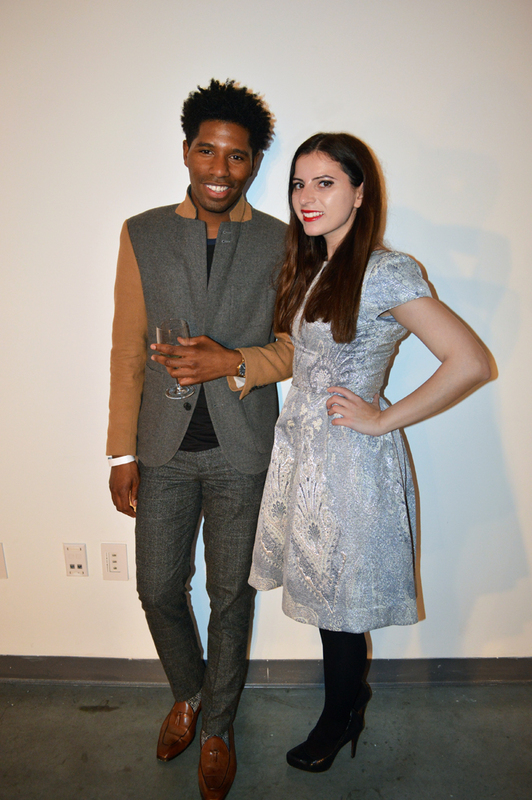 I wore a THEIA dress from their 2015 Resort collection. I wanted a dress that would be befitting for a party with a Prince, and this was certainly the right choice. 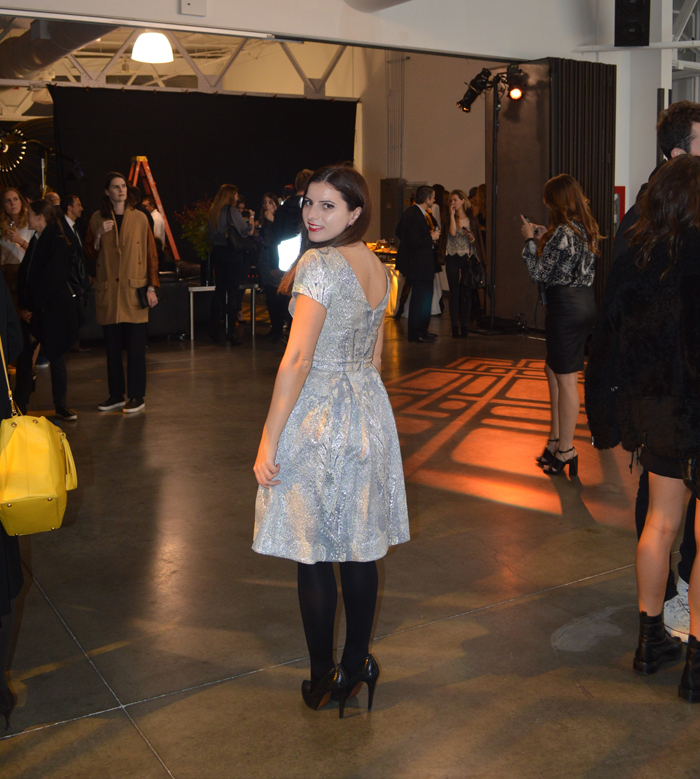 Walking in to the soiree was such a surreal experience. 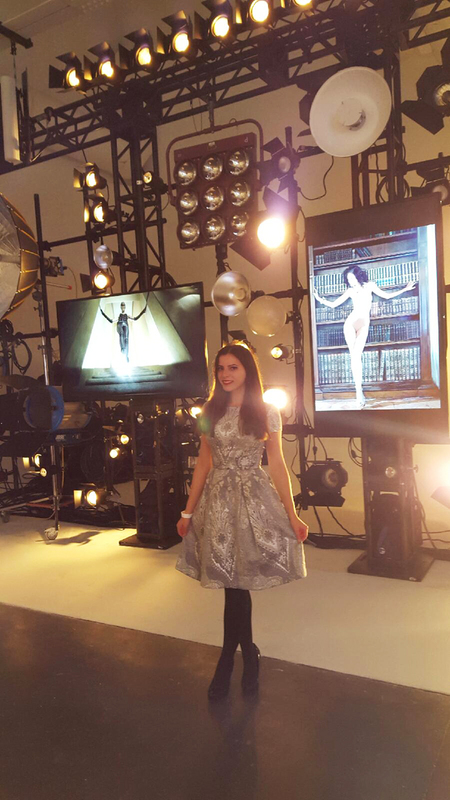 The first room was illuminated with bright studio lights and featured a red carpet for esteemed guests. It was so exciting to discover each room of the studio which featured huge open spaces, cathedral ceilings, and the best natural light the city has to offer. Comprised of eleven unique column-free studios, including the largest sound stage in Manhattan a space totaling 110,000 square feet – the length of three city blocks, Pier59 Studios is the paramount location for photographic and video productions, and a center of international creativity. 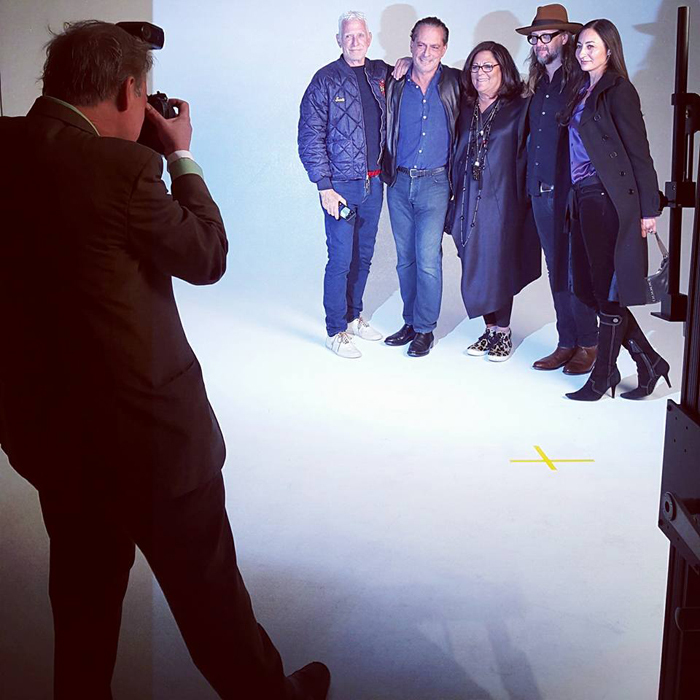 Famous society/celebrity photographer Patrick McMullan was on the scene to snap all of the evening's iconic photographs like this one with a guest, Prince Federico Pignatelli della Leonessa, Fern Mallis, Steven Sebring and Shoshana Ann Sebring. Gorgeous model Kristina Vreit did a photo shoot on a motorcycle during the event. 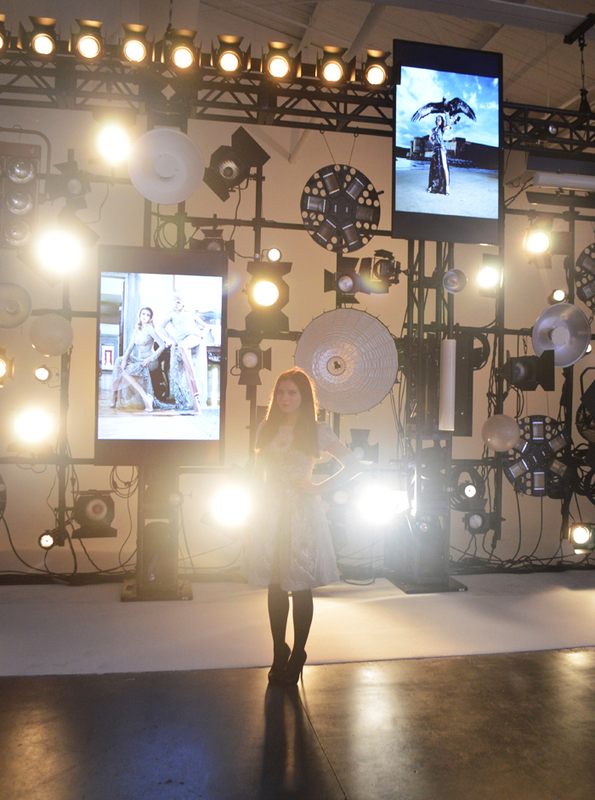 It was so exciting to see the live shoot, which even included a wind machine! World renowned fashion designer Elie Tahari and Joanne Blessinger posed ever so glamorously on the red carpet. 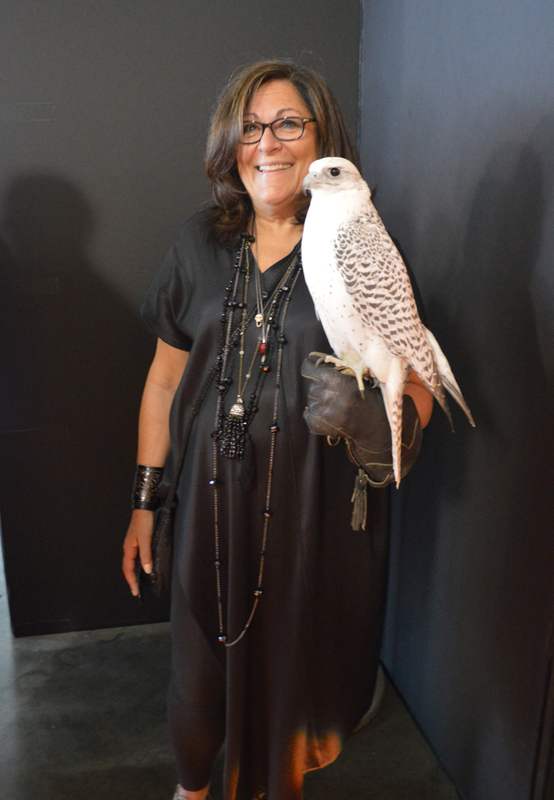 I had a chance to mingle with fashion icon, and creator of New York Fashion Week, Fern Mallis. Fern looked incredibly chic in all black, and was of course perfectly accessorized. 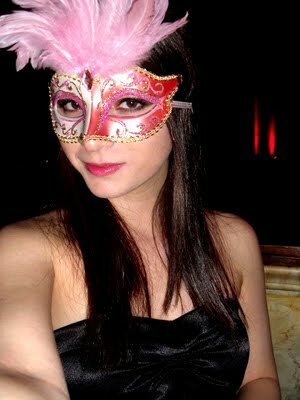 My friend Laura Ciccarello came with me that evening. 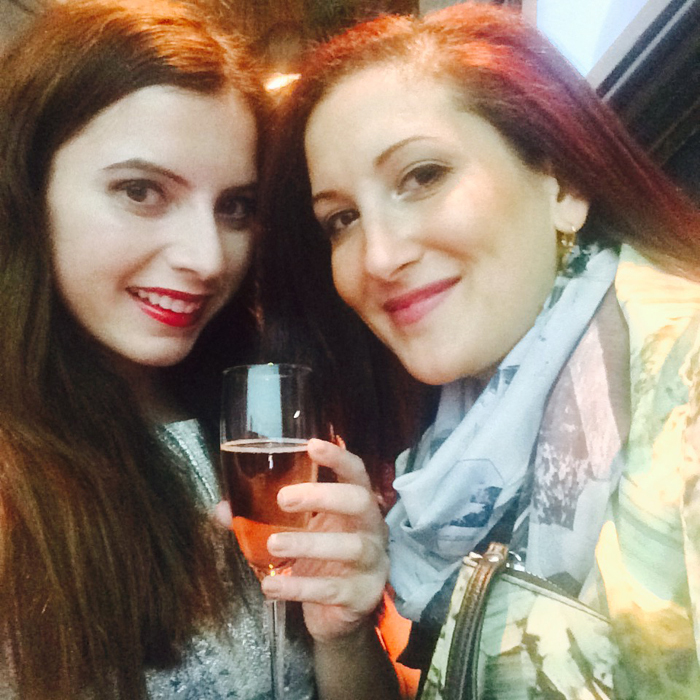 Laura is an exceptionally talented accessories designer who's based in New York. 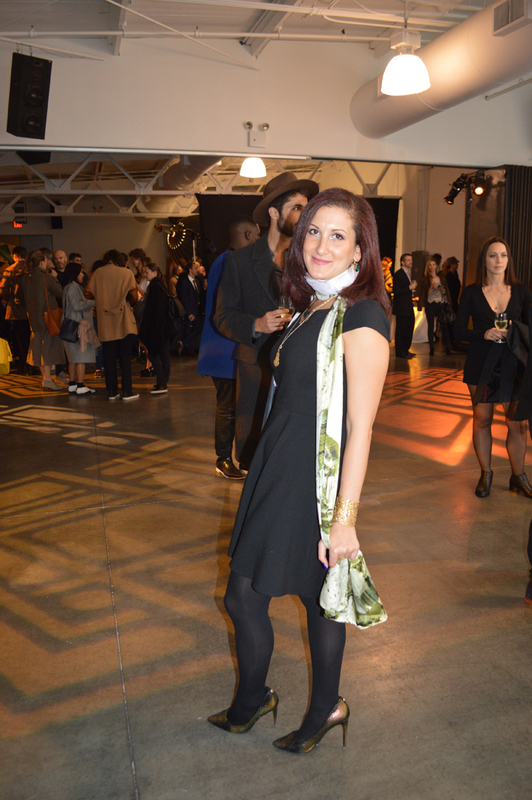 She was wearing a scarf from her namesake collection, along with her beautiful jewelry. 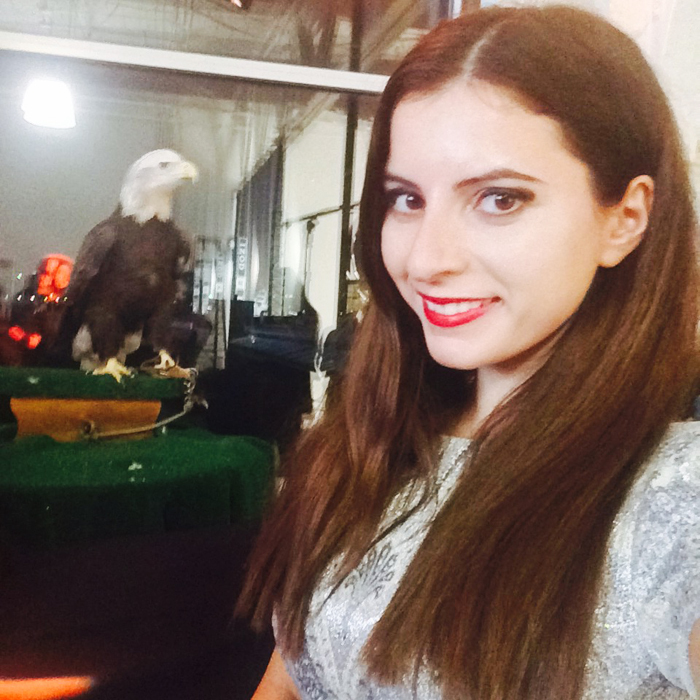 I was so excited to see my friend Jillian Mercado. Jillian and me both went to the Fashion Institute of Technology together and I couldn't be more prouder to see everything that she's accomplished in these short amount of years since university. 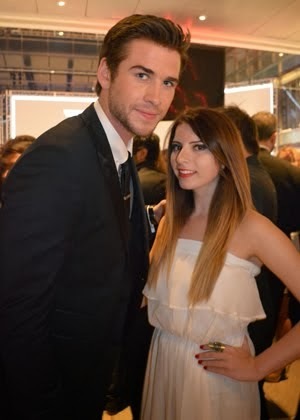 Jillian is now a world famous fashion blogger and model who most notably starred in the 2014 Diesel campaign. 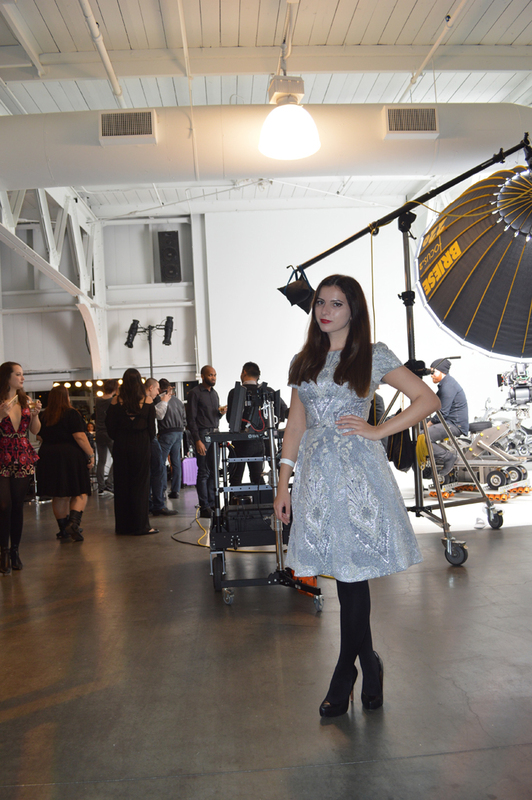 Following her international debut she also modeled for Nordstrom and other big brands. Currently she's signed on with iconic modeling agency IMG. As a big time foodie, I was thrilled to sample a station full of cheese, hummus and other yummy appetizers. Everything was just as good as it looks! 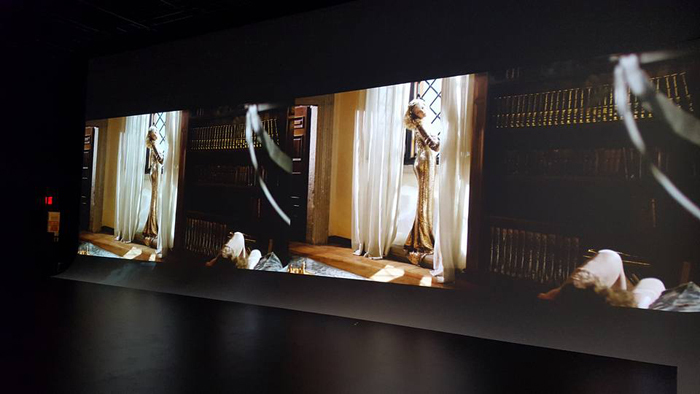 In addition to celebrating Pier59 Studios' 20th anniversary, Federico Pignatelli also previewed the film video of the The Great Beauty, that he directed, and a video backstage of a realization of the film and the book directed by Patrick De Warren. 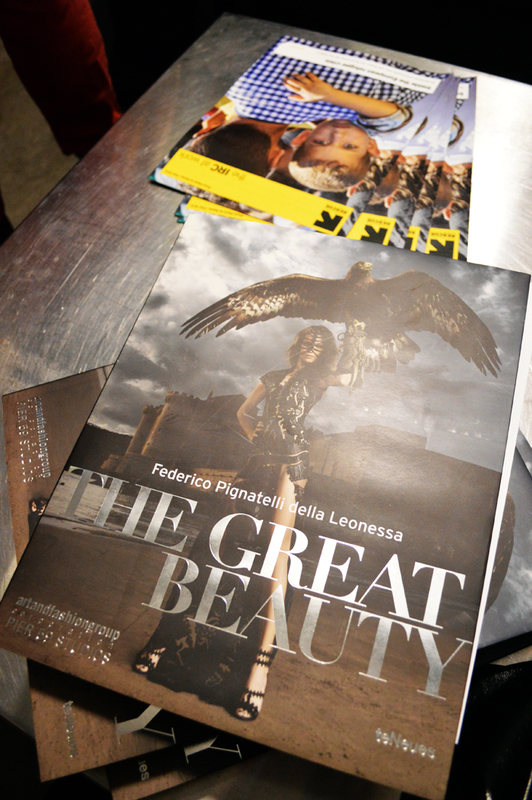 A unique publishing product, The Great Beauty, is the first book to use images taken in a traditional way, (Hasselblad digital camera) and extracted from the 6K RED Dragon a high-resolution video camera. 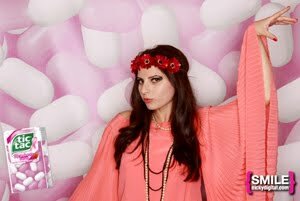 Check out: Thegreatbeautyvideo.com to see the full movie. 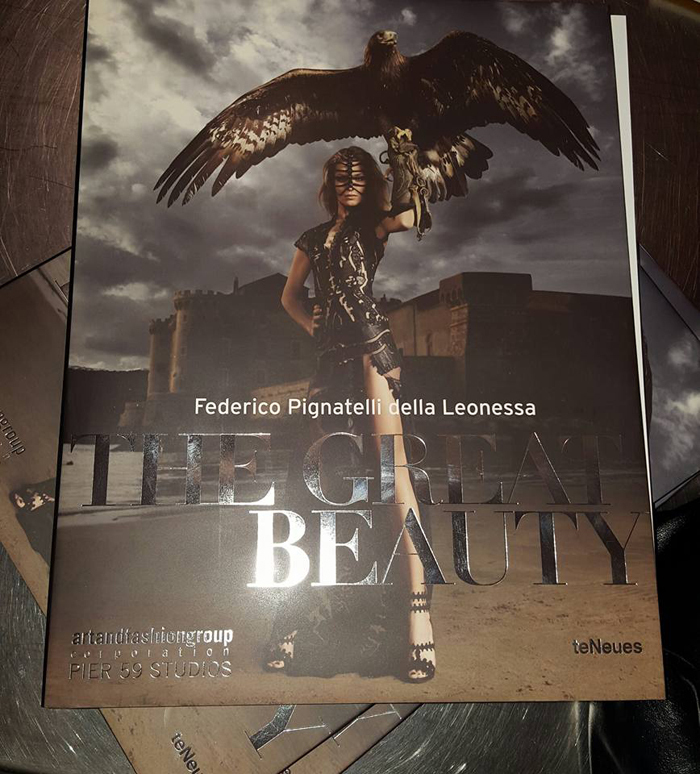 Guests also had the opportunity to make donations to IRC, by buying 200 copies at a starting price of $200 The Great Beauty in advance of it worldwide distribution in Spring 2016, dedicated and signed by the author. 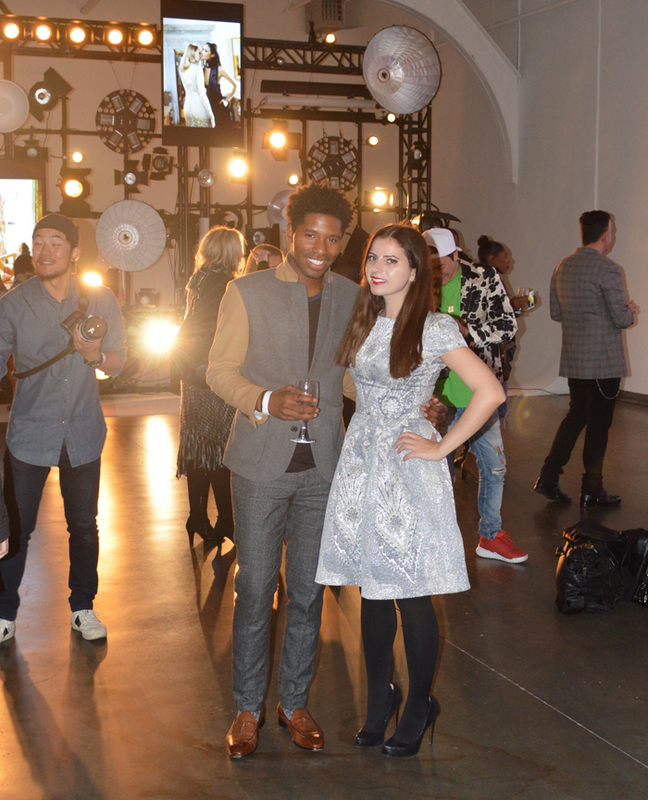 Before leaving I ran into my friend Jamal, a famous men's style blogger behind Style Society Guy. 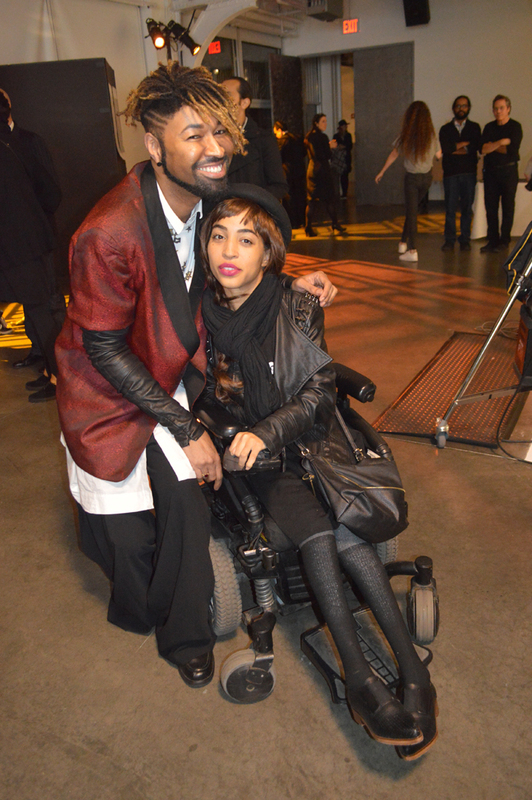 Jamal looked dapper as always and I was so happy to catch up with him. 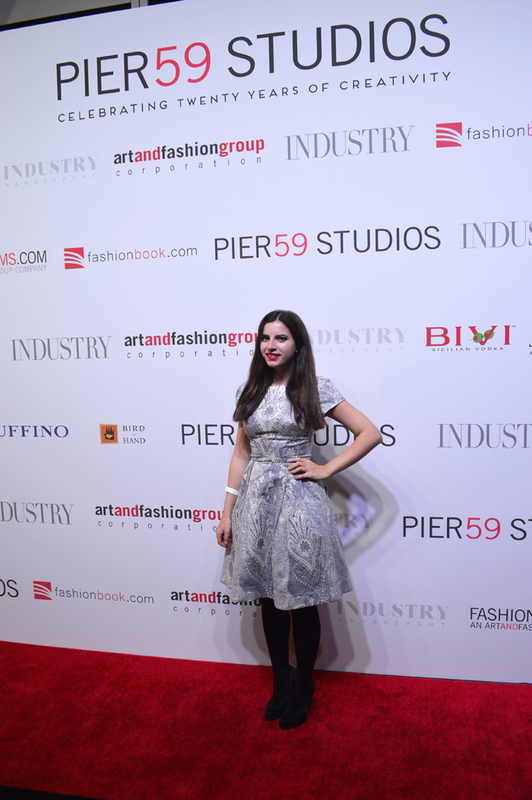 Thank you so much Pier59 studios and Prince Federico Pignatelli Della Leonessa for having me! 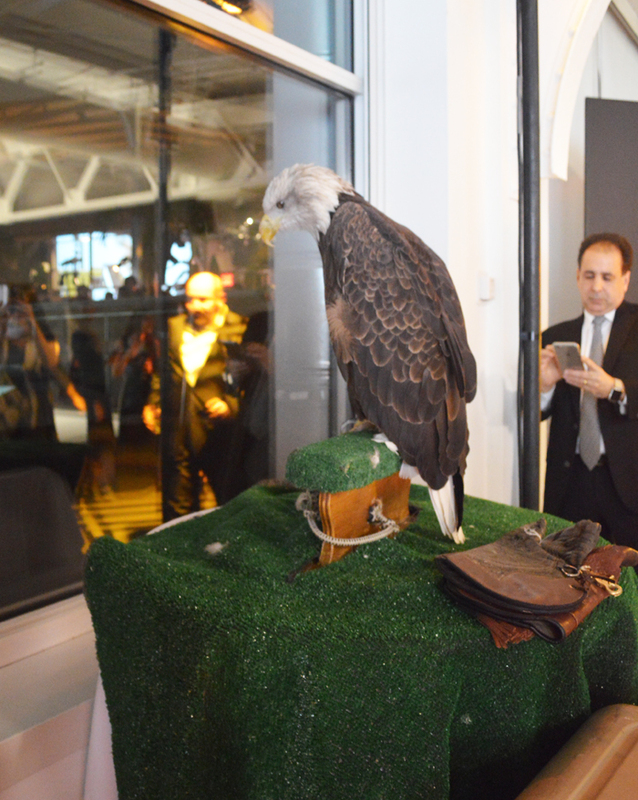 Check out more photos from the iconic evening below.